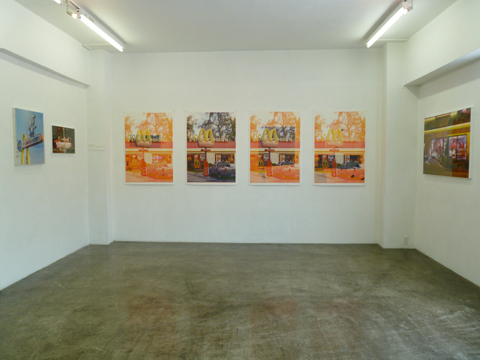 This exhibition is showed Takahi Homma's "M" which is new series of silkscreen prints. 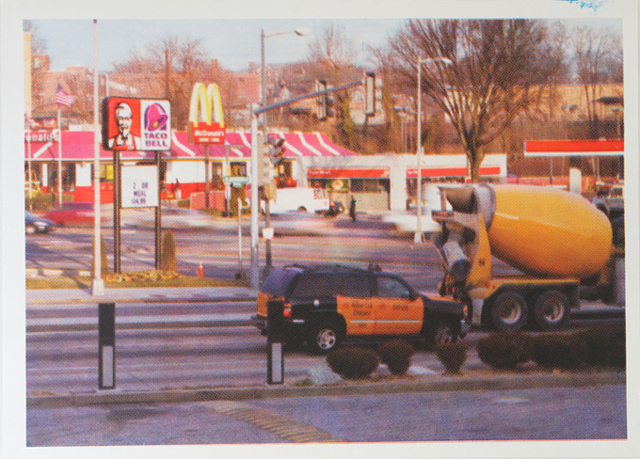 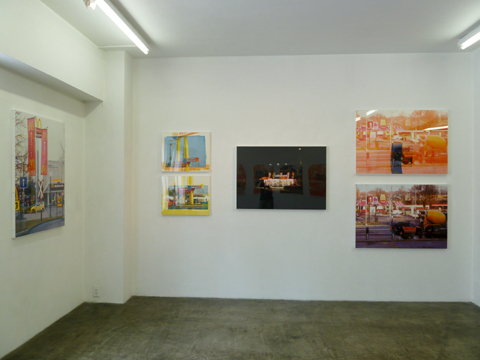 These prints of the scenery of fast food shops in the world Takashi Homma has been photographing. 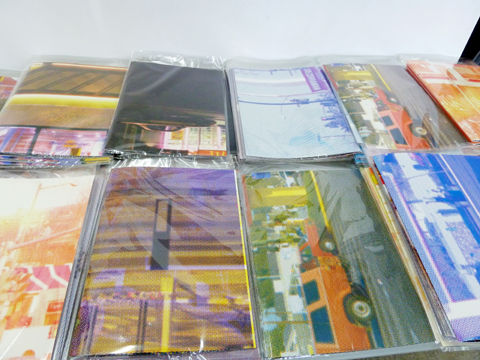 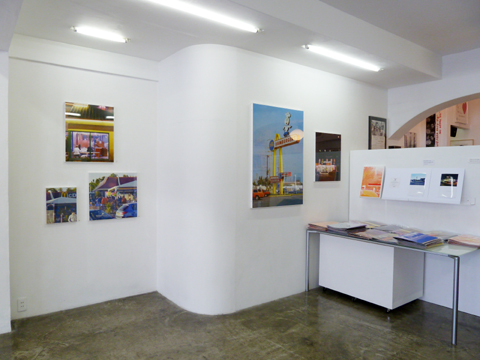 The photo book “M” featuring these silkscreen works was published in September 2010 - 2011.